Reports had emanated on some online news platforms, not NAIJ.com, that the Service had announced N285 per dollar for duty calculation as from 1st June 2016. A statement signed by Wale Adeniyi, the public relations officer for Comptroller-General of Customs, read: “The attention of the Nigeria Customs Service has been drawn to a misleading publication in some online platforms claiming that the Service has announced N285 per dollar for duty calculation as from 1st June 2016. “For the avoidance of doubt, the responsibility of fixing official duty rates is the function of the Central Bank of Nigeria (CBN) hence the Service could not have been the one to announce a new official rate as purported in the publication that gave no source. The extant rate issued by CBN which is still the basis for duty calculation is N197. “Nigeria Customs Service has not received any new rate from the CBN neither is it aware of any dissemination of contrary information on this subject matter. 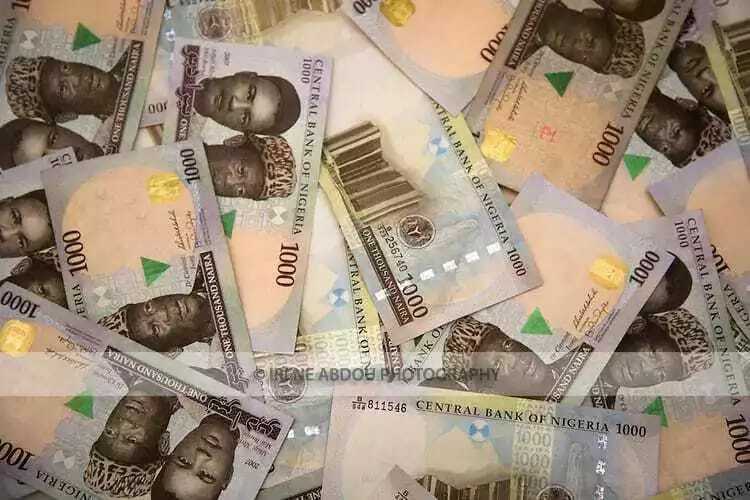 NAIJ.com recalls that President Muhammadu Buhari has given the CBN the go-ahead to introduce flexibility in the naira exchange rate.